The best and most convenient massage in Gardena is available with just a few taps on your smart phone. Book with Zeel today! A massage therapist will come to your Gardena home, hotel, or office in as little as an hour, or schedule in advance. Relax and recuperate with a spa-quality massage in the comfort of your Gardena home. There are over 9,000 massage therapists in the Zeel network nationwide. Here are a few that are available for in-home massages in Gardena. Tachsuda is a licensed massage therapist and graduate of United Beauty College. With over five years of experience, she has worked in a number of high-end spas and wellness centers. 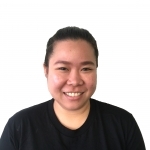 Tachsuda's clients will be impressed with her understanding of Swedish, Deep Tissue, and Thai massage. Cassandra is a caring and nurturing therapist, highly professional and in practice since 2006. She has worked with a diverse clientele at Burke Williams and Therapeia in San Francisco, along with her private clients. Skilled in Swedish, deep tissue, and shiatsu, she blends the most effective techniques for a unique, fully customized massage. 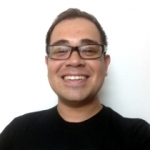 Eddie is a licensed massage therapist with over five years of experience. After graduating from the National Holistic Institute in 2010, Eddie went on to work in several high-end spas and chiropractic offices. He is highly skilled in Swedish, Deep Tissue, Shiatsu, Thai massage, and prenatal massage. Look no further for the best massage in Gardena, CA the quaint city located in southwestern Los Angeles County. There’s plenty to see and do in Gardena, with an abundance of natural parks and lots of unique local history. The Gardena Willows Wetland Preserve offers almost 10 acres of undisturbed wetlands for you to explore, while nearby Knott’s Berry Farm and its variety of festivals, roller coasters, and good food make it an incredibly popular place to visit. A city with great shopping and even better weather, Zeel’s Gardena massages are unlike any other. 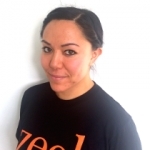 Zeel provides the best massage in Gardena, whenever and wherever you want it. Gardena has myriad things to see and do, and that now includes getting a great massage courtesy of Zeel. 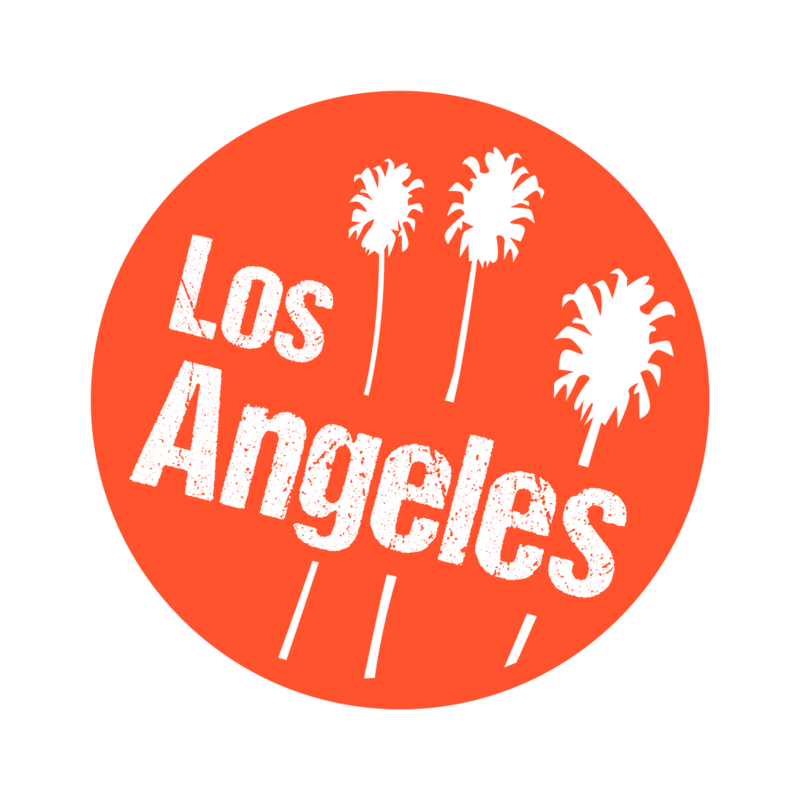 Zeel connects you with a network of professional massage therapists in Gardena, and allows you to specify where and when you would like to have your massage. Once you’ve set your preferred time and location, all you have to do is sit back and relax, knowing the best massage in Gardena is on its way to your doorstep. If you’re looking for a high-quality massage in Gardena, look no further – it’s just a tap of the Zeel app away! Zeel provides Swedish massage, deep tissue massage, prenatal massage, sports massage, couples massage, and chair massage in Gardena.